Vibrant Performance offers a comprehensive selection of adapter fittings to help complete almost any project. 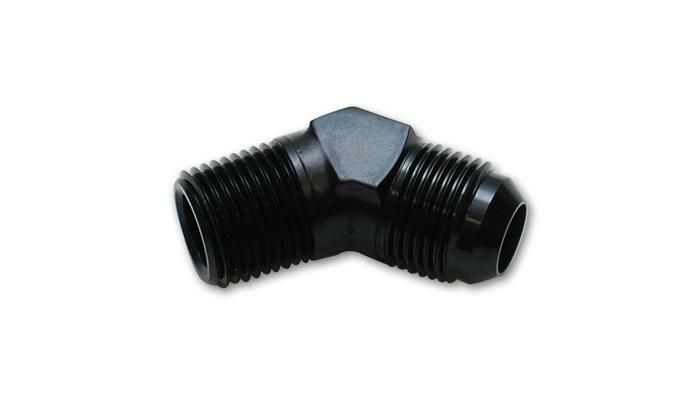 These adapters are suitable for use with any manufacturers hose end fitting. All aluminum adapter fittings are available in anodized black only.